How is it already the last Monday in October?! 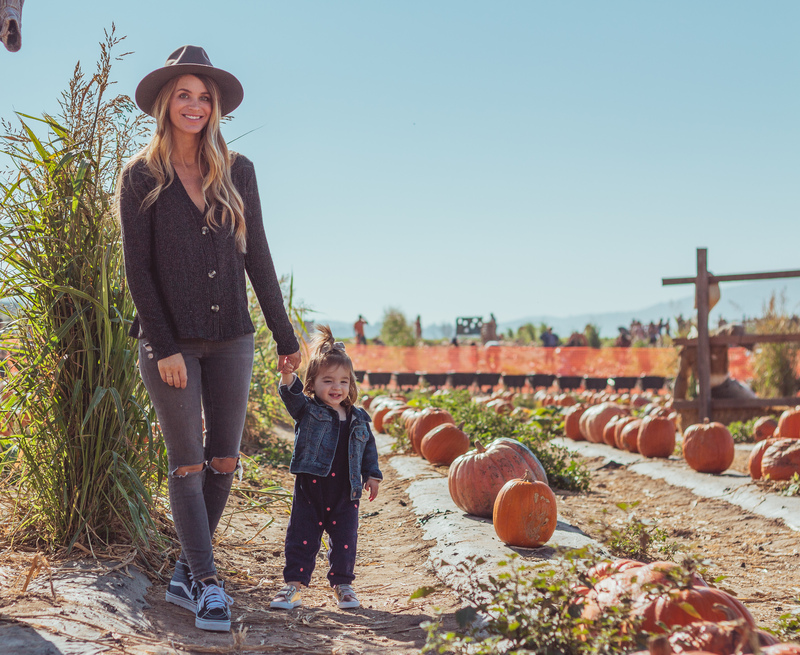 We are gearing up for Halloween over here by visiting one last pumpkin patch. This was actually the second time Crosby and I went to this one, but we had to bring Jeff back over the weekend. When we left our house it was cloudy and cold (and we dressed for that), but once we got there it was hot and sunny. Between the weather a wild toddler and running on little sleep we didn't last long. But we did get to do one last lap around the pumpkin patch. For Crosby’s first Halloween, I knew I wanted her and Mackie to match. 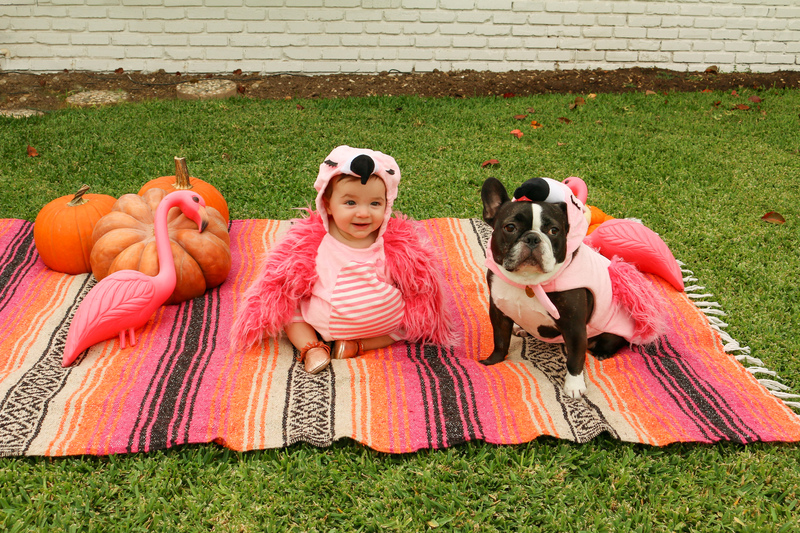 I drove Jeff nuts going back and forth for a few weeks before I decided on these pink flamingo costumes from Target. I loved that they matched so well and was SO SURPRISED that they tolerated them for as long as they did. 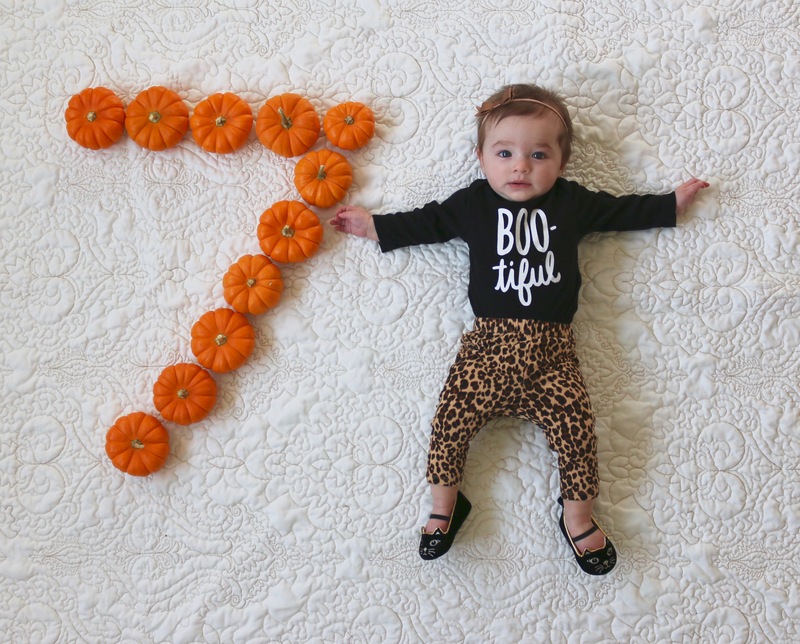 Saturday this little pumpkin turned 7 months old! Every month has gone by faster than the last since she’s been born and I know I’m going to blink and it will be her first Birthday. Happy Halloween! I’m in disbelief that it’s the last day of the month – each month seems to go by even faster than the last. I feel like I’m going to blink and it’s going to be New Years Eve! 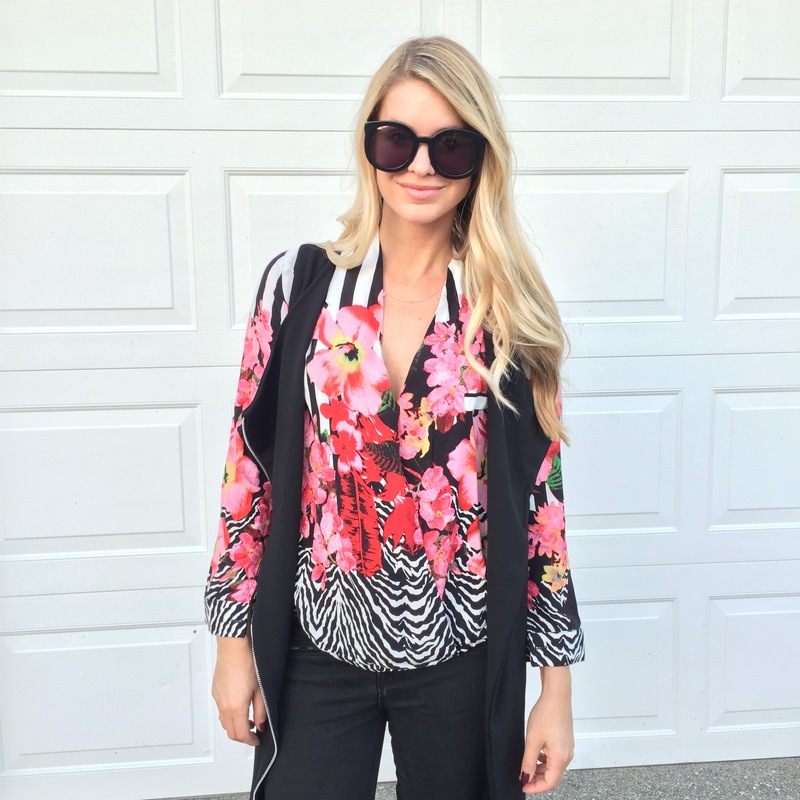 October was a fun month and I wanted to share a quick instagram update from some of the looks I posted over there. Happy Friday! I’m so excited for this weekend first I’ll be at StyleCon (last chance to get $24 tickets with code ASHLEY) and then later Saturday we’re going up to LA for the AFI fest. But before I get too into weekend mode I wanted to share some recent snaps from my instagram. I just got back from a quick weekend trip to Arizona where we spent time with family and went trick or treating with my cute nieces. 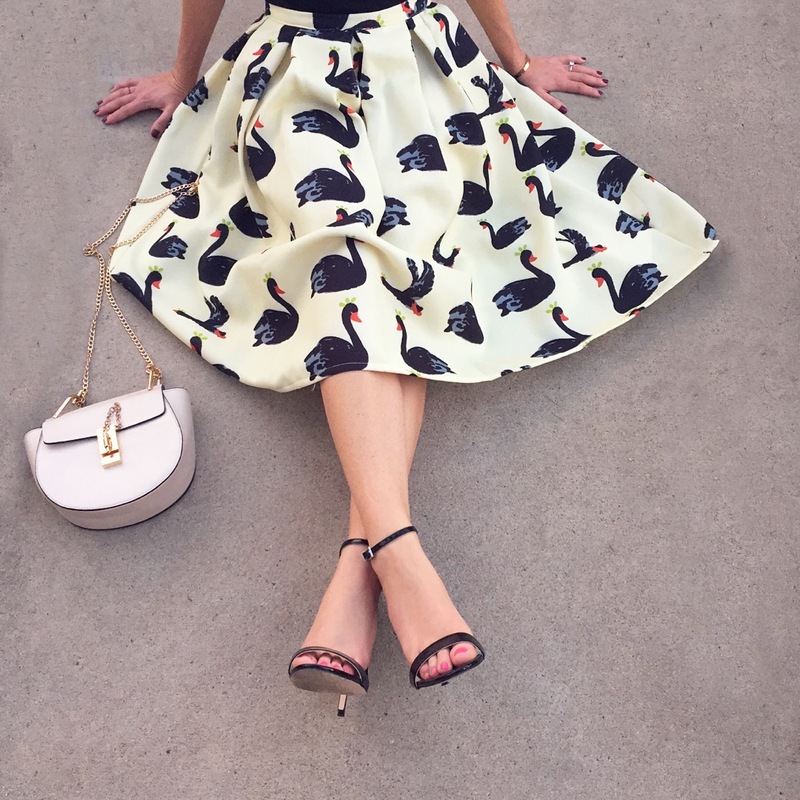 I wanted to pack this new dress because the print and style seem so boho desert to me, especially when I paired it with a felt hat and ankle boots.